Data from the fourth quarter of 2018 pushed RBC’s aggregate housing affordability measure down 0.7% to 51.9%, which is a share of household income. The lower this number, the more affordable it is to buy a home in the country. Though sales activity and prices did in fact take a breather in Toronto, RBC’s aggregate measure was 66.1%, which is near historical highs. RBC predicts the sales decline will continue and prices will remain flat through 2019. This report did however come out shortly after the Building Industry and Land Development Association released its new home sales figures for the Greater Toronto Area. 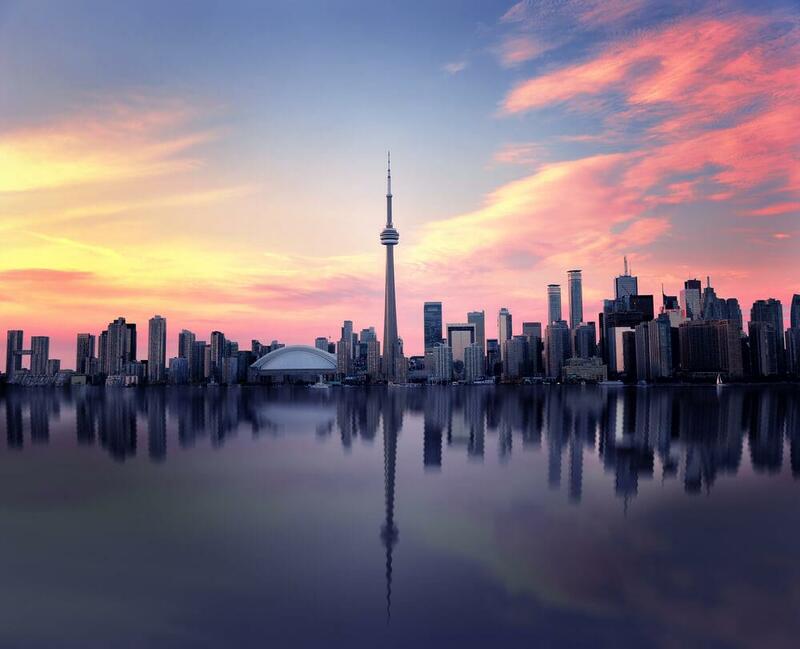 Altus Group reported that new single-family home sales in the GTA increased a whopping 147% year-over-year in February 2019. Sales were up compared to the same period last year, but still 50% below the 10-year average. February isn’t traditionally a busy time for new home sales, so it will be interesting to see if spring shows even greater activity. But it looks like new condo sales may continue to drop this spring as sales took a 58% dive in February. We should point out that RBC is likely focusing on resale housing market figures, and the Toronto Real Estate Board did report year-over-year drops for February 2019. While sales slowed, the overall average price increased slightly to $780,397. The average resale detached home will cost you just less than $1 million while a resale condo averages more than $560,000. So, if you were wondering if housing affordability improved in Toronto at the end of last year, the answer would be no.